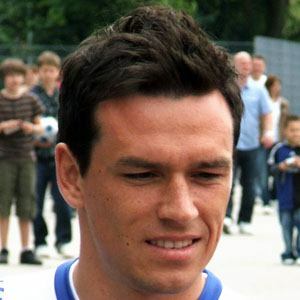 Attacking midfielder who made his senior career debut in 2002 for Bayern Munich II, and has played for Germany's national team. He played youth soccer from 1993-2002 for four different clubs, including Bayern Munic from 1999-2002. On September 24, 2005, the same year that he left Bayern Munich to play for Hamburger SV, he scored a goal against his old side in a 2-0 win. He has three brothers, all of whom have played professional soccer. He played in the 2010 World Cup on a Germany team that starred Miroslav Klose.